I’ve Got You Under My Skin (Cole Porter) was introduced in the film Born to Dance (1936) starring Eleanor Powell and James Stewart. Virginia Bruce plays the part of Powell’s rival for the affections of Stewart, while Buddy Ebsen and Frances Langford provide comedy and musical support. It was the first film musical for which Porter wrote the entire score. In 1935 Cole Porter moved to Hollywood to write his first complete film score for the Metro-Goldwyn-Mayer film Born to Dance, in which “I’ve Got You Under My Skin” was introduced. 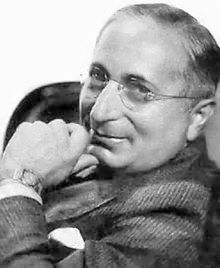 However, because of a disastrous first meeting with MGM co-founder Louis B. Mayer, it almost didn’t happen. In his Porter biography, The Life that Late He Led, George Eells described that first meeting between Porter and Mayer in 1934 at a party given by composer Irving Berlin for Porter when he was visiting Hollywood: “When Mrs. Berlin brought over the legendary Louis B. Mayer, who was purported to be terror personified to those working in films, Cole burst out laughing, thinking he looked exactly like a shark. Mayer took umbrage at the reaction and informed him that MGM had got along without Cole Porter for years and would continue to do so. 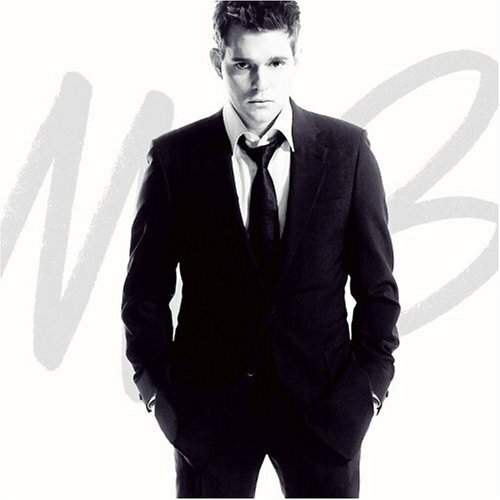 Cole stood his ground, and a few days after leaving Hollywood, he received a cable from Mayer offering him a job. He ignored it. This was followed by another and another until at last the offer became too attractive to resist. 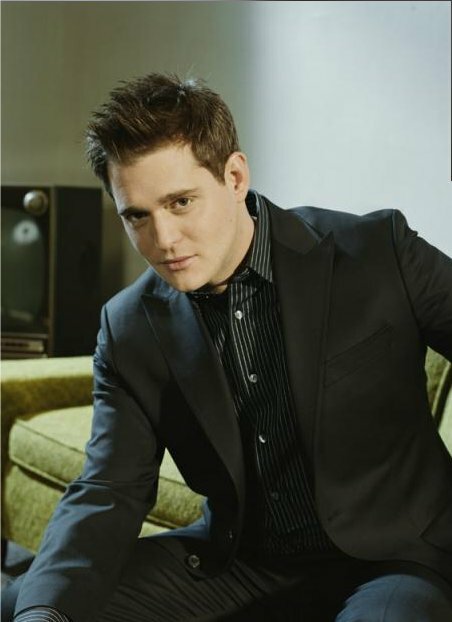 Cole wired acceptance to work on an original film musical.” That film musical was Born to Dance and Porter received $75,000 for his work on the score. 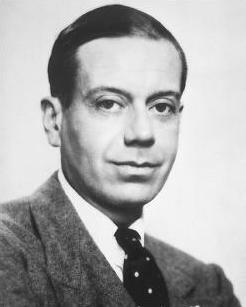 “I’ve Got You Under My Skin” is one of the most recorded of all Cole Porter songs. 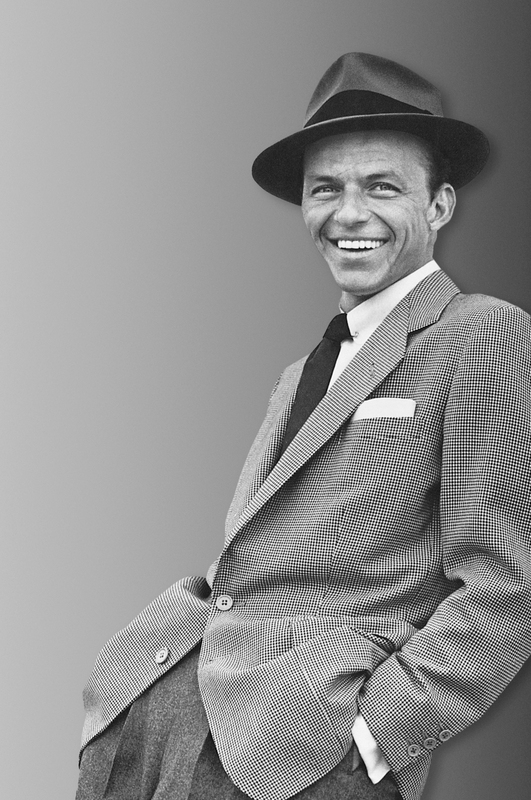 It immediately became the second most played song on the radio and it was recorded eight times in 1936. It reached the charts twice that year, first with an October recording by Hal Kemp and His Orchestra with vocalist Skinnay Ennis (#8) and again in December with Ray Noble and His Orchestra and vocalist Al Bowlly (#3). It charted again in 1952 with vocalist Stan Freberg (#11). 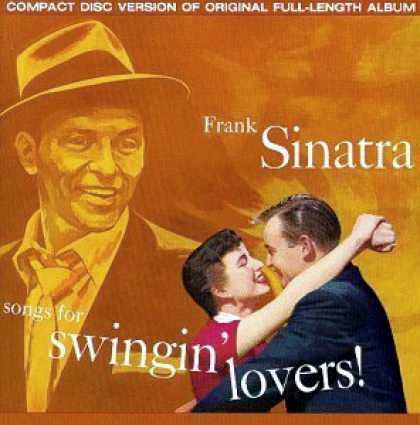 Frank Sinatra covered it numerous times, beginning in 1946, but the recording on his 1956 album for Capitol Records, Songs for Swingin’ Lovers with the Nelson Riddle Orchestra, is considered his definitive version. Born to Dance – In an elegant production number I’ve Got You Under My Skin is sung by Virginia Bruce (see photo, above) and danced by Georges and Jalna. Oddly, only the dance portion is presently available in free video libraries. Of the eight cover recordings in 1936 two were significant hits: Ray Noble and His Orchestra with vocalist Al Bowlly, and Hal Kemp and His Orchestra, vocals by Skinnay Ennis. This concert was held at Massey Hall in Toronto, Canada on May 15, 1953, and was recorded by bassist Charles Mingus, who overdubbed some additional bass parts and issued it on his own Debut label as the Quintet’s Jazz at Massey Hall. 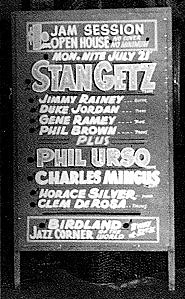 Charlie Parker (listed on the original album sleeve as “Charlie Chan”) performed on a plastic alto, pianist Bud Powell was stone drunk from the opening bell, and Dizzy Gillespie kept popping offstage to check on the status of the first Rocky Marciano-Jersey Joe Walcott heavyweight championship bout. Subsequent editions of this evening were released as a double-live album (featuring Bud Powell’s magnificent piano trio set with Mingus and Roach), dubbed The Greatest Jazz Concert Ever. Apparently a trio (vibes, guitar, bass). 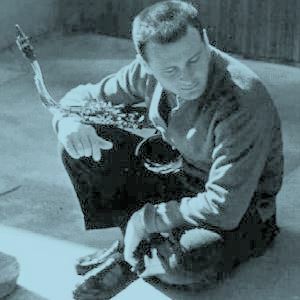 The musician credits given by the video provider are for a 6 June 1945 session of Red Norvo and his Selected Sextet at WOR Recording Studios, NYC. But jazzdisco.org does not list this track. 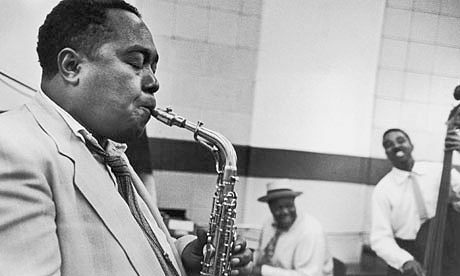 One of the commenters at Youtube says, “…but where’s Charlie Parker?” Not here. What extraordinary patience and care Krall puts into her vocals. She never strains for effect, never gets caught up in superficialities. She just digs deeper and deeper into the emotional heart of a song. You may have heard this Cole Porter standard a thousand times before, yet Krall will make you believe that you are experiencing its feeling state for the first time. She lets this exquisite performance float by at the tempo of a heartbeat for a full 7½ minutes. This is what jazz singing sounds like when you get beyond the notes and into the soul of the composition. Highly recommended. I’m feeling good…﻿ at this very moment. Thanks. Glad you’ve enjoyed the site. Come back soon.